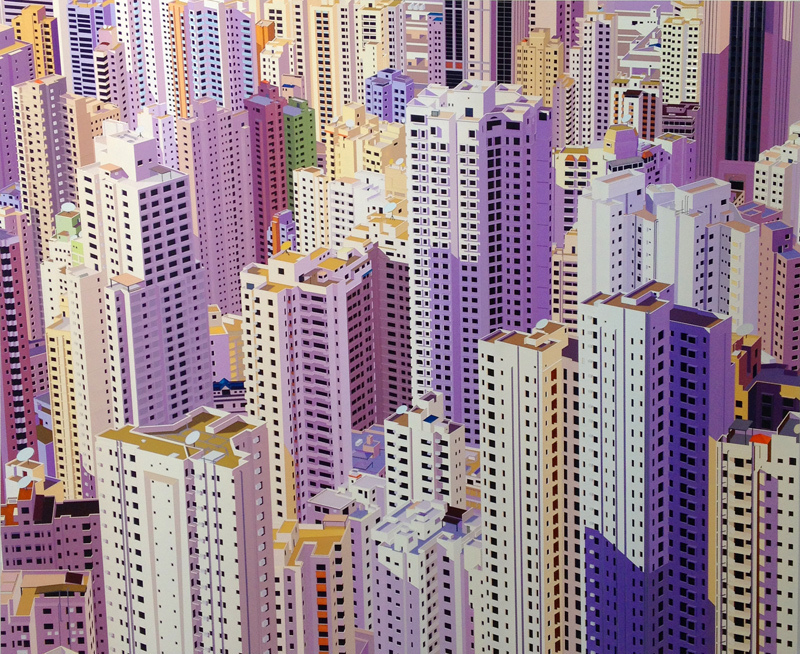 Any doubts about whether tattoos are works of art are quashed looking at the work of artist Leon Lam-Hien. I’ve never seen contemporary art translated so powerfully to skin before. While some tattoos are clearly masterful, it’s rare to spot tattoos that evoke modern art so vividly. 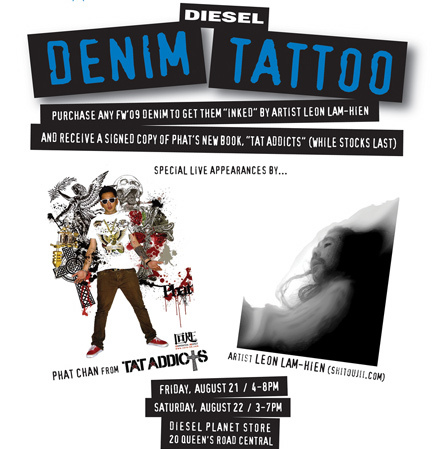 This Friday and Saturday, shoppers at the Diesel flagship store in Central have a chance to meet Leon Lam-Hien and have him customize their newly purchased Diesel jeans. To qualify, shoppers must purchase any piece from the Fall / Winter denim collection. While supplies last, they also will receive a copy of local musician Phat Chan’s book, “Tat Addicts“. Does it get any better than that? Yes it does! In addition to getting to meet the two special guests, shoppers will also be treated to free beer and snacks! Phat Chan may be familiar to those into Hong Kong’s music scene. He’s a former member of L.M.F. and a current member of 24 Herbs. 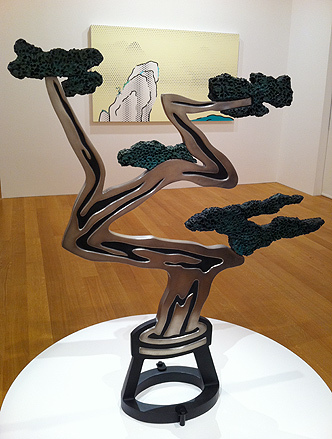 Roy Lichtenstein remixed Chinese art? Previous articleHong Kong Hip Hop history – in videos! Next articleWhat’s Reebok doing in Sai Ying Pun? Wow this looks like a great event. I remember seeing Leon at Gabe Shum’s studio. His art is so unconventional and vivid. Btw saw your contribution on the scmp article. Finally we now know your name. 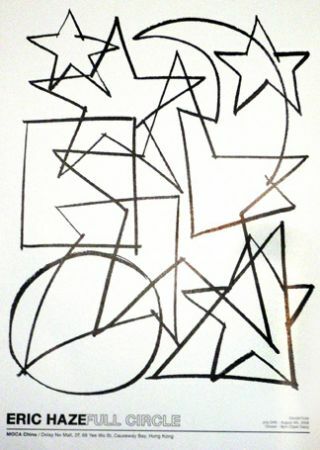 The return of ERIC HAZE!